Bring your next cocktail-party to another level with these six great additions, from cured salami to rock-candy-infused rye. 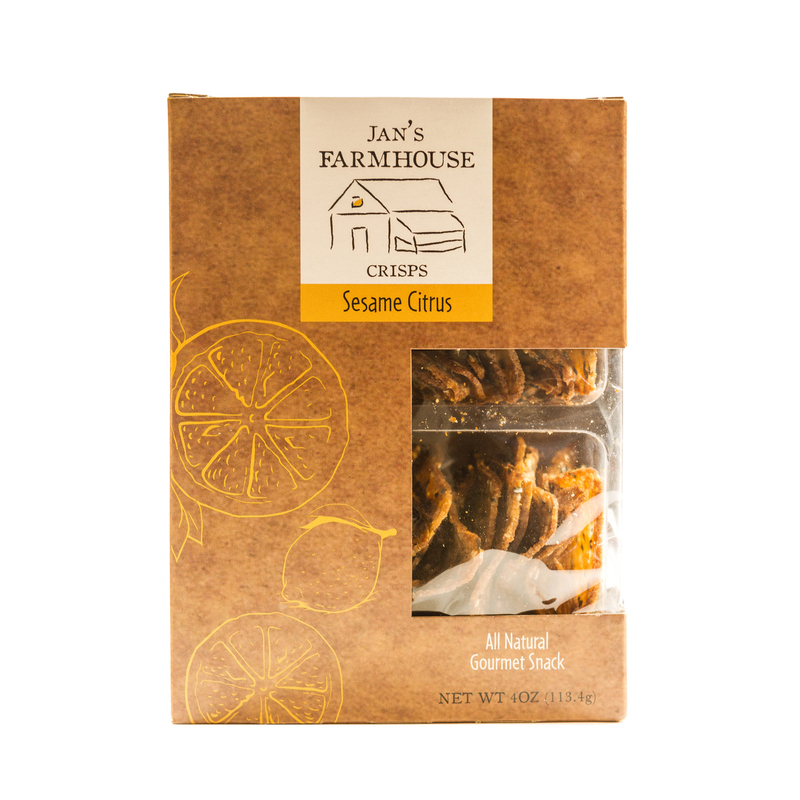 Jan’s Farmhouse’s thin, citrusy crackers are packed with sesame seeds. 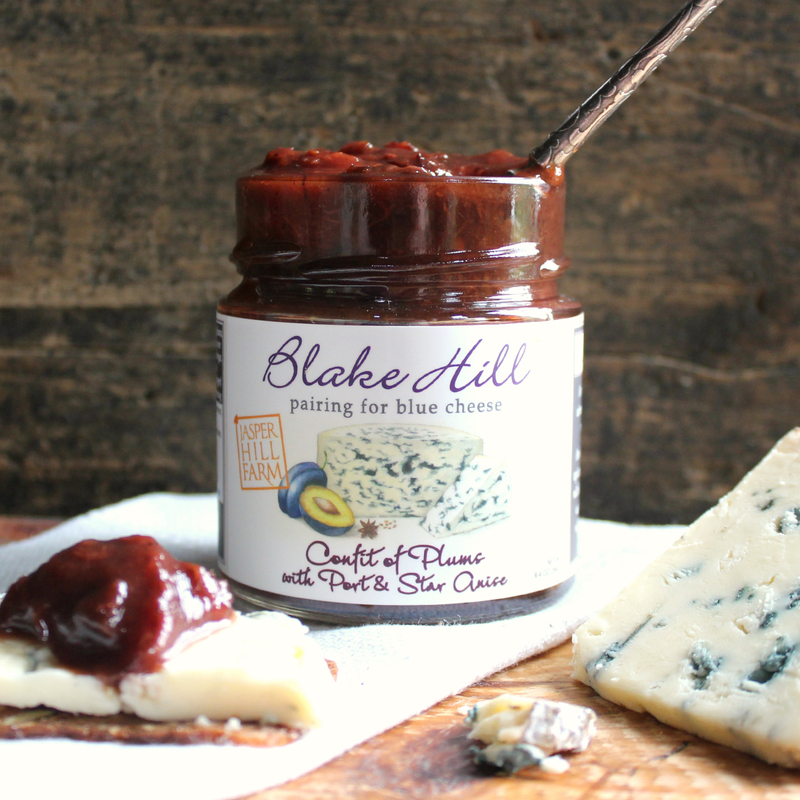 Lake Hill’s jams are made to pair with cheese: The port-infused plum confit is terrific with a nutty blue. $8 for 10 oz. ; blakehillpreserves.com. 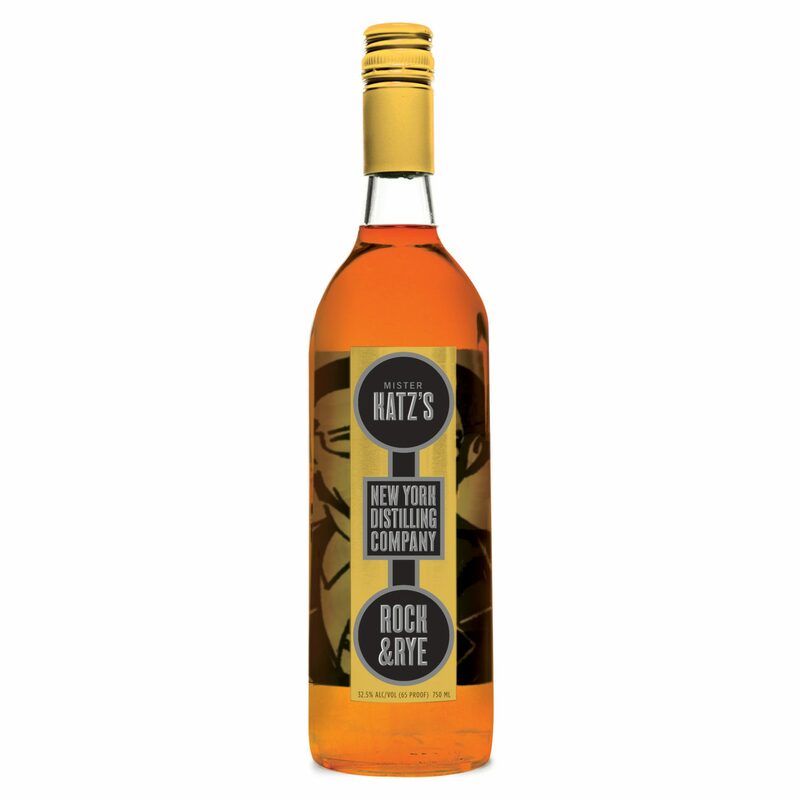 Allen Katz’s rock-candy-infused rye is superb served neat. $32 for 750 ml; mouth.com. 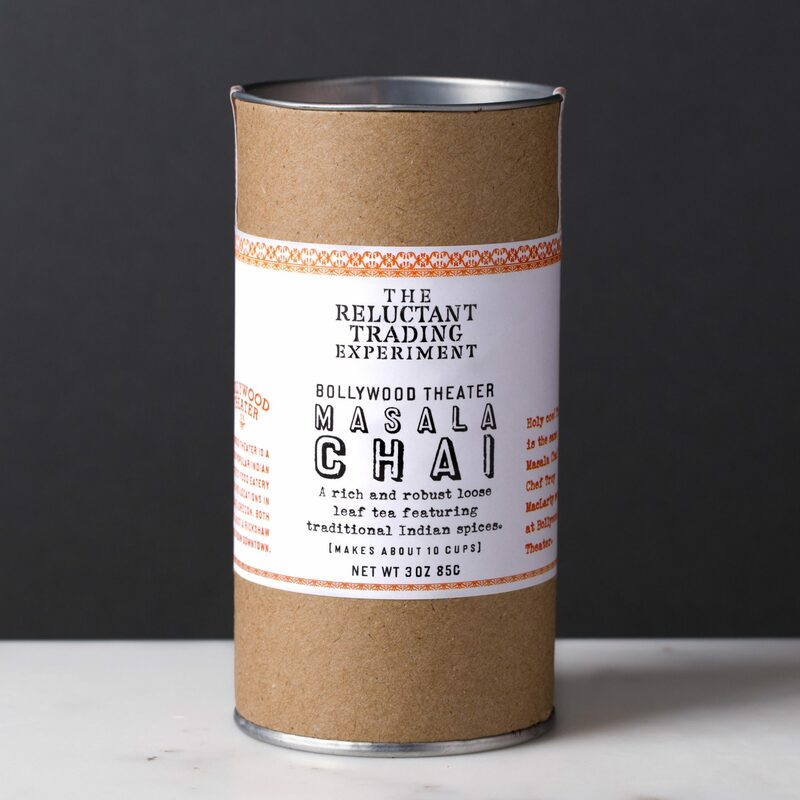 Loose-leaf chai tea from Bollywood Theater is studded with aromatic green cardamom and ginger. $10 for 3 oz. ; reluctanttrading.com. 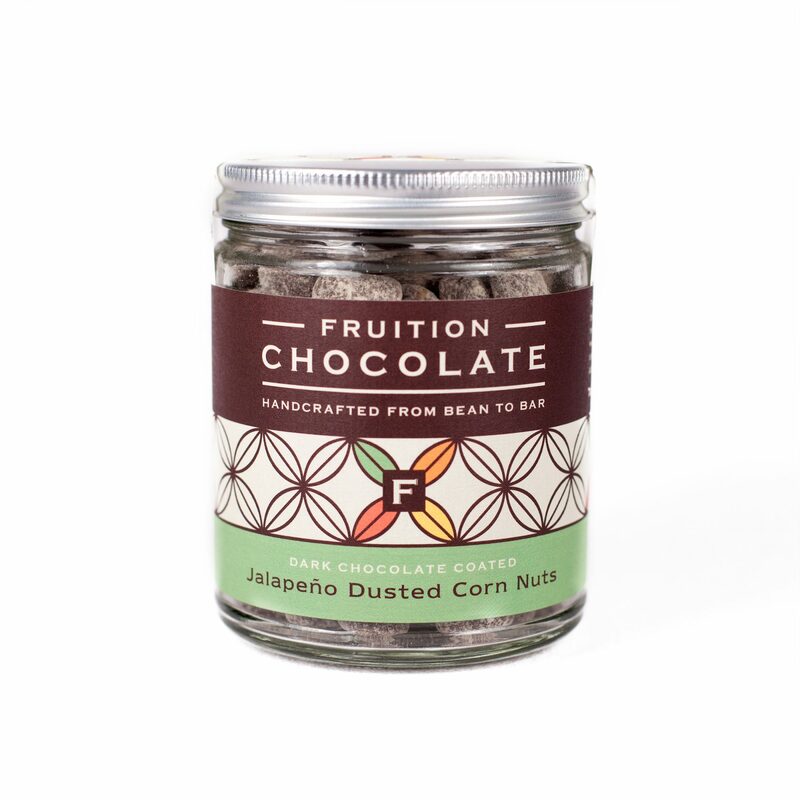 Dark-chocolate-coated corn nuts are a sweet and savory cocktail snack. $12 for 4 oz. ; tastefruition.com. 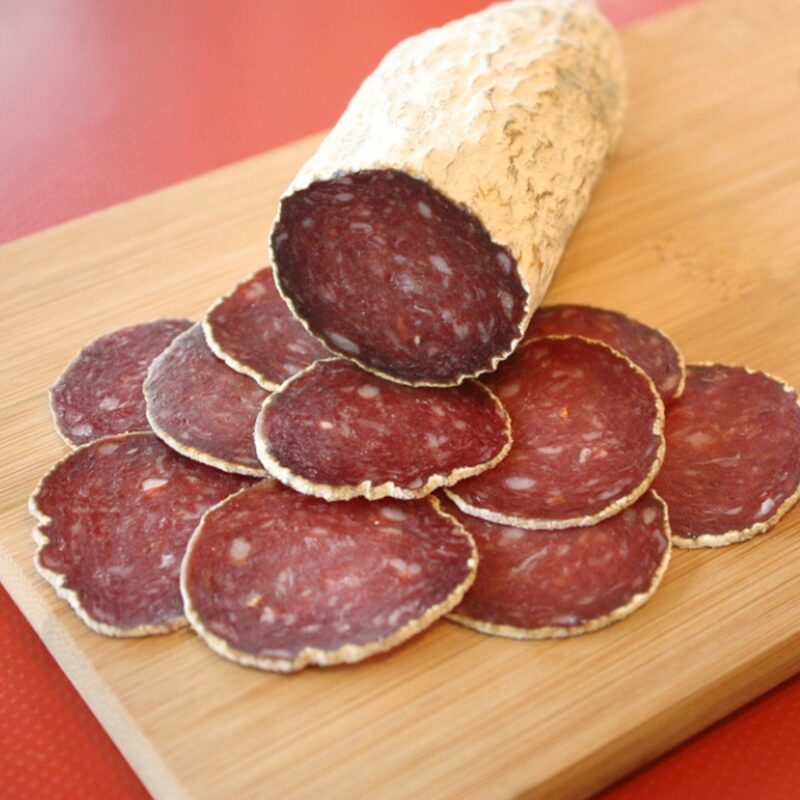 New Day South Cider flavors cured goose and pork salami. $15 for 8 oz. ; smokinggoose.com.